Recently, Volkswagen has signed a new deal and became the official partners for the 4th & 5th season of the Indian Premier League. 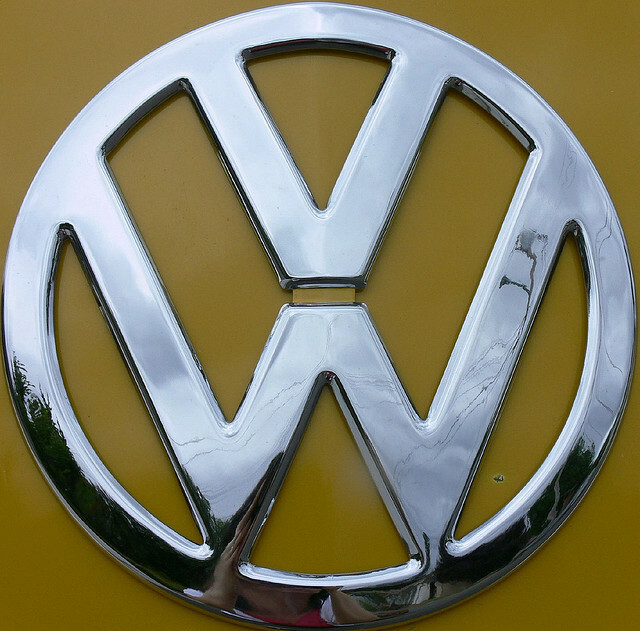 World’s largest automobile manufacture, Volkswagen has signed a deal as the official partner for IPL 4 & 5 season. After BCCI, Volkswagen is the first German car brand who has become official partner of IPL (Indian Premier League) in the wake of the tender floated by Twenty20 league’s governing council for this project. At every IPL Match, the official partners will be received rights include a number of branding and other marketing benefits during the season. Member of Board & Director of Volkswagen Group Sales India Pvt Ltd, Neeraj Garg commented that IPL stands for the people's game in India and what better way to connect our brand which factually means people's car. Head of Marketing and PR of Volkswagen Passenger Cars, Lutz Kothe commented on Neeraj Garg statement that, “It is a great honor and huge pleasure to become part of the Indian Premier League. Being the official automotive partner will be a huge asset as it will foster Volkswagen's bond with India." IPL has total six official partner slots in which four partners including Hero Honda, Citi Bank, Vodafone and Karbonn Mobiles are already secured, while other categories of business like real estate, automobile, banking including mobile network services, brokerage and consumer loans, and airlines were not available. But now with the addition of automobile company Volkswagen, IPL has five co-sponsors. For this Deal, Volkswagen will pay Rs 350 million per year range and other four partners pay Rs 300 million as per year as co-sponsors. In 2010 advertisers spent more than Rs. 1300 crore on sports channels for Indian cricket, in which 40 to 45% went to IPL season. In 2011, ICC World cup may generate almost Rs. 750 crore in advertising incomes, while IPL season 4, running from April 8 to May 22, 2011 will make 1,000 crore ad income.